The 2018 Sierra Leonean Elections garnered the attention of many internationally. False news articles about innovative voting techniques coupled with true violence and unrest flooded the news cycles about Sierra Leone. 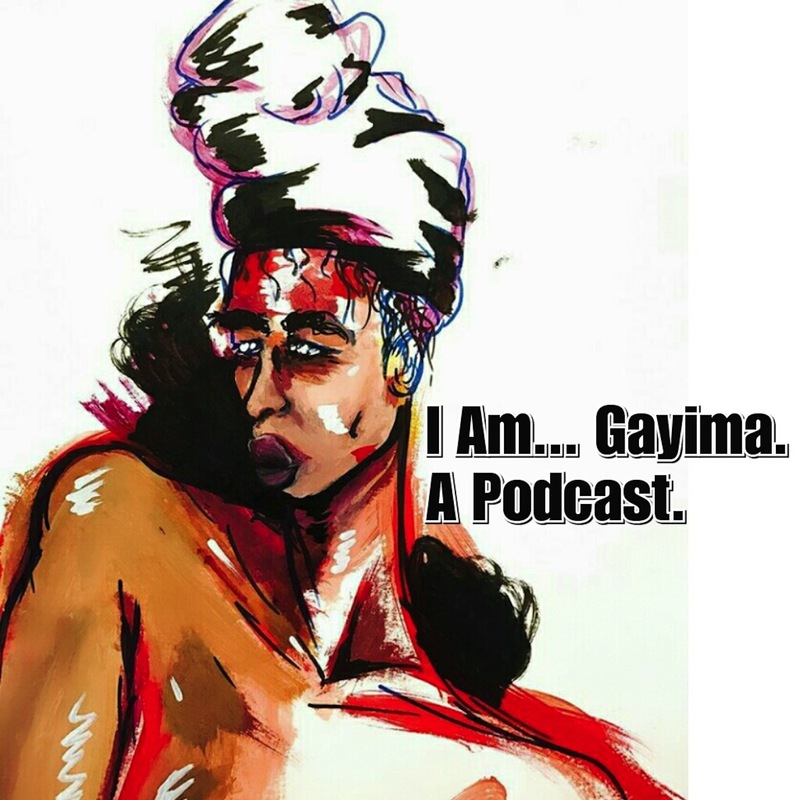 Gayima fielded questions from friends and family about the happenings, but had no intention of discussing the topic on No Wahala… because she’s not a fan of politics. However, what she bears witness to throughout the election season is so traumatizing, that she is compelled to discuss her reflection of just how awful Africa Politics can be. As she reflects on the happenings with a trusted confidant, she shares her fears and hopes in an honest manner that compels us to consider just how exhausting the current system of African Politics (especially Sierra Leone) can be on the psyche of the people of the land.